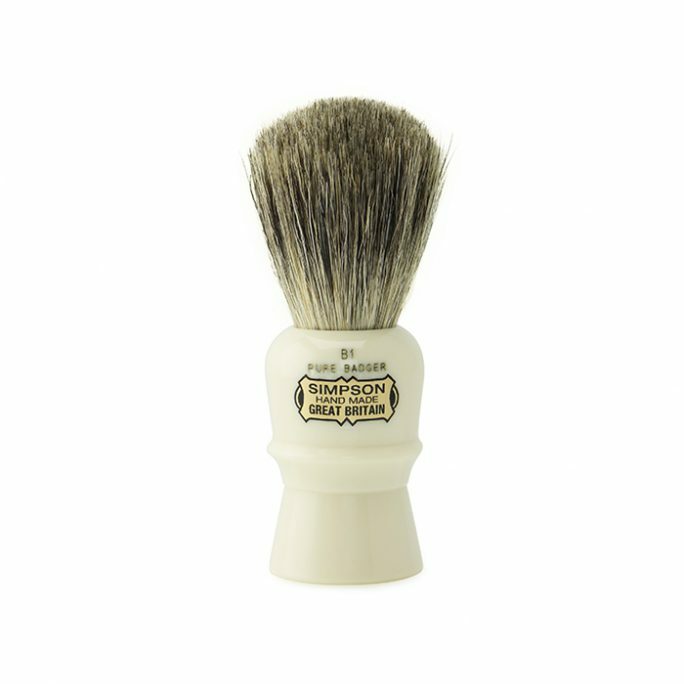 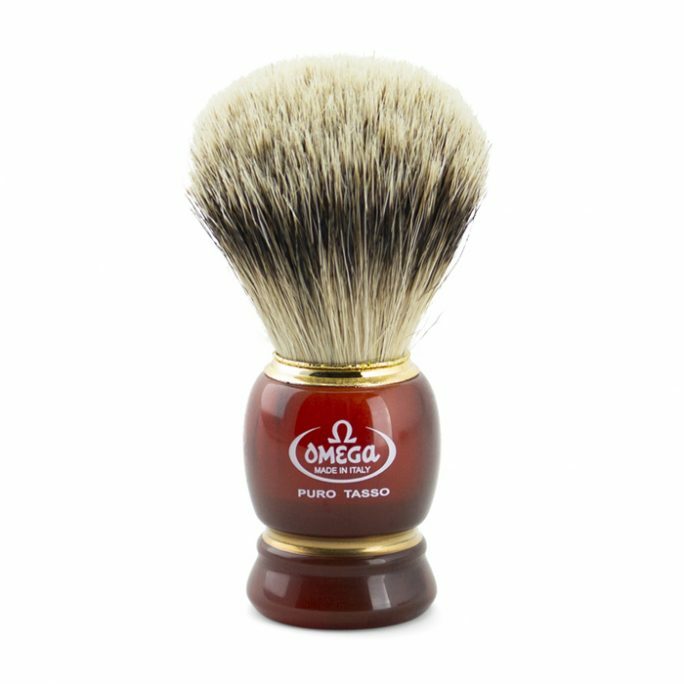 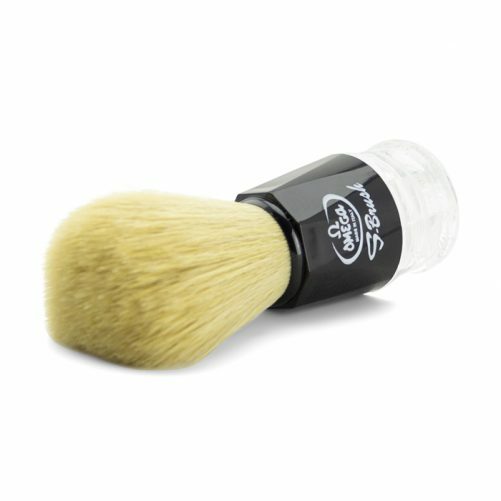 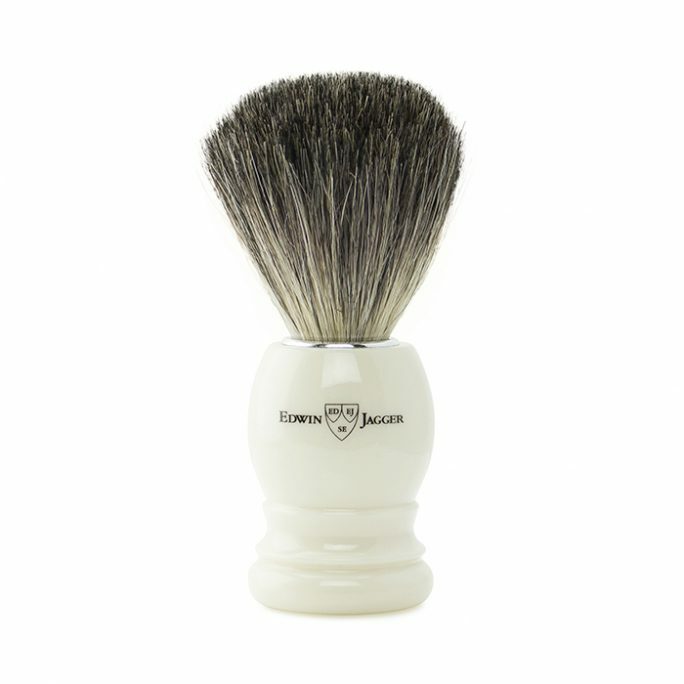 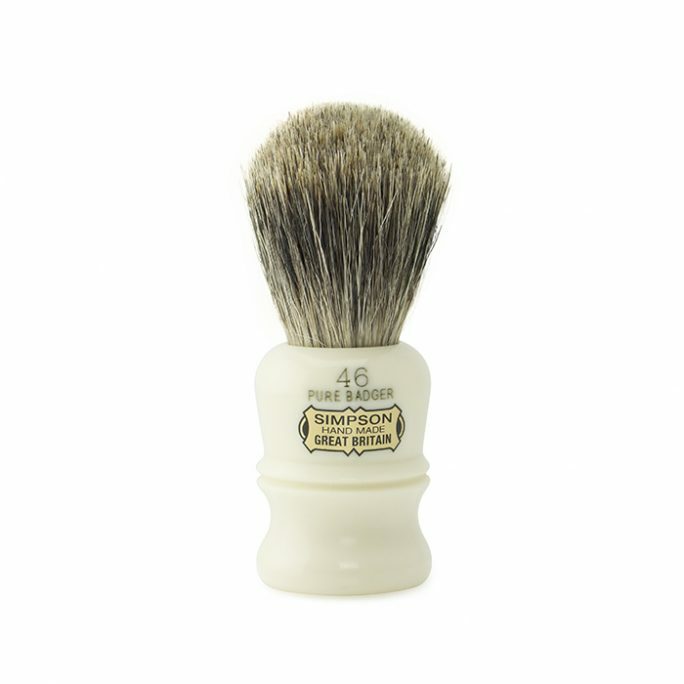 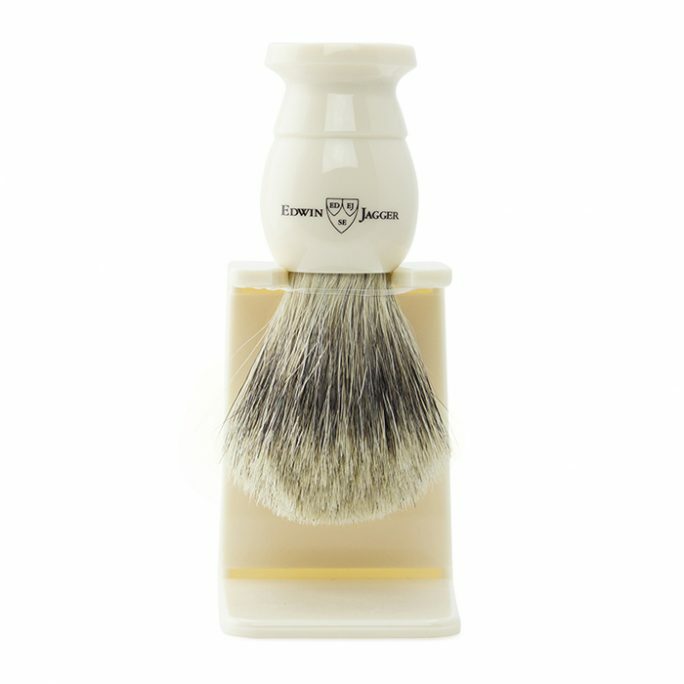 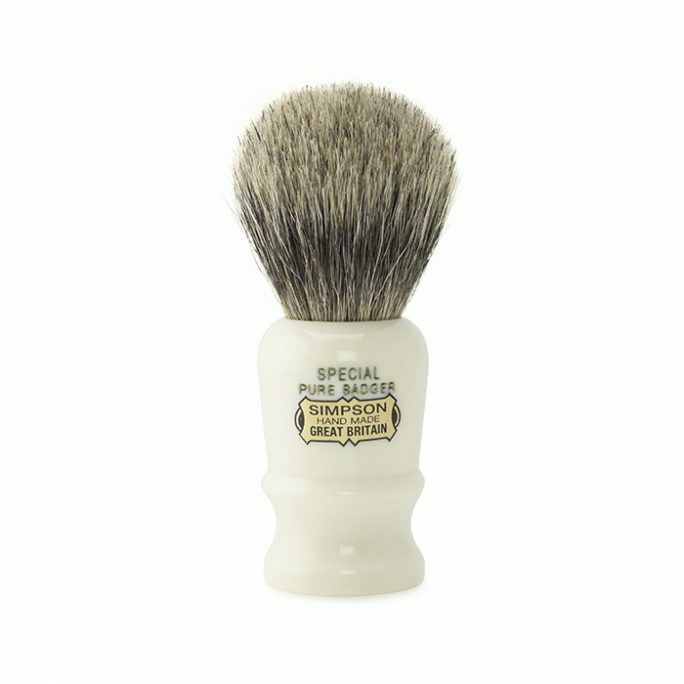 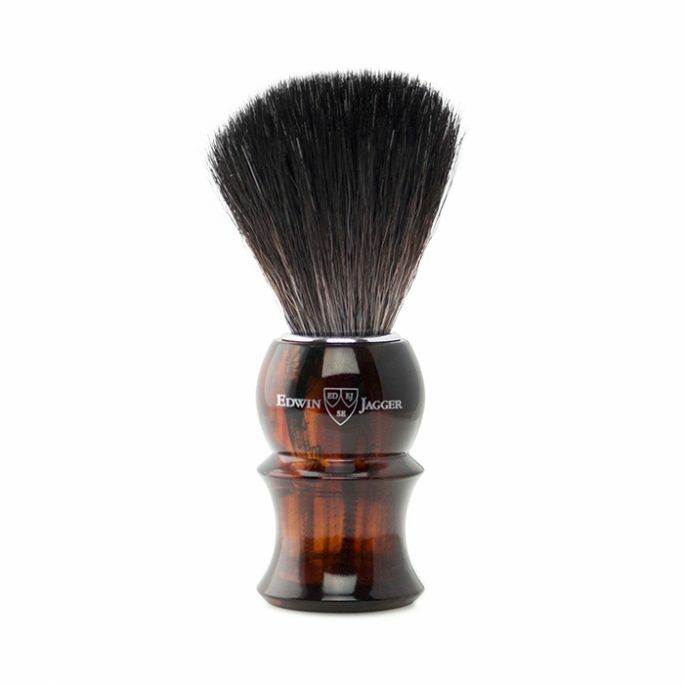 View cart “Omega Shaving Brush S10019” has been added to your cart. 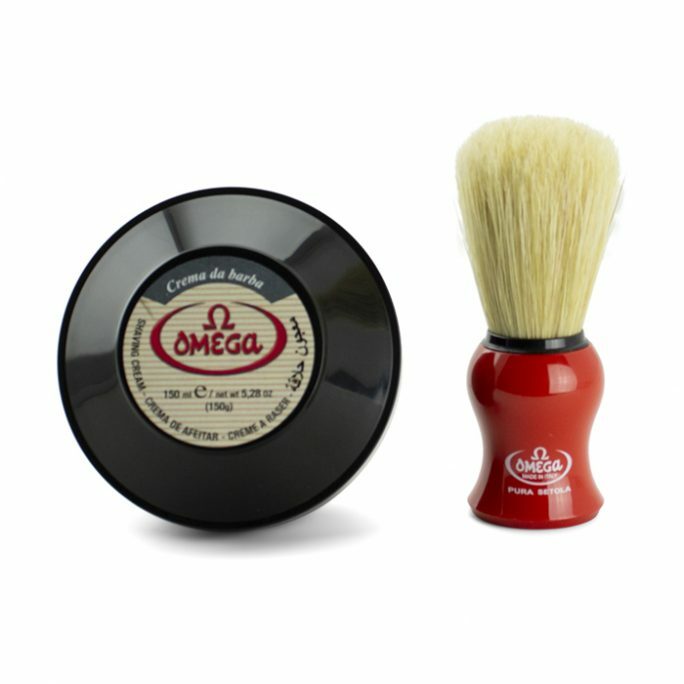 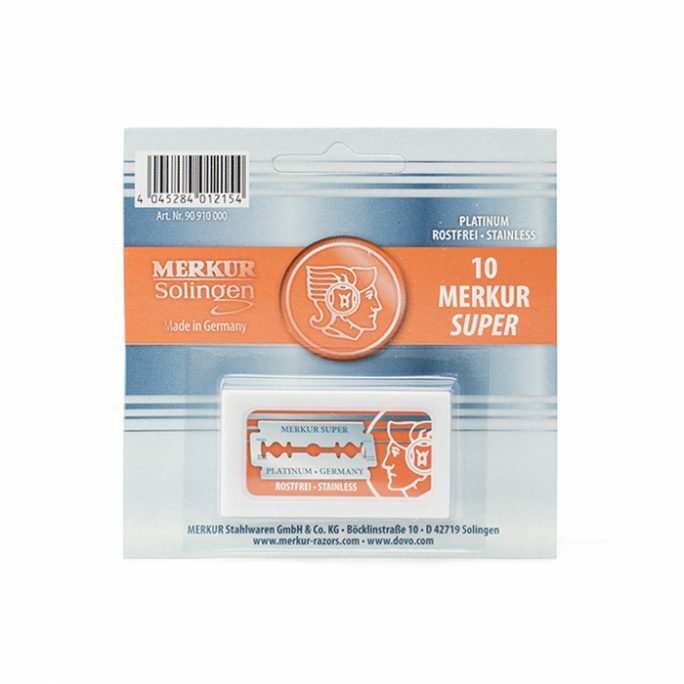 The Omega Shaving Brush S10019 is a great starter boar brush that could be used daily for wet shaving. 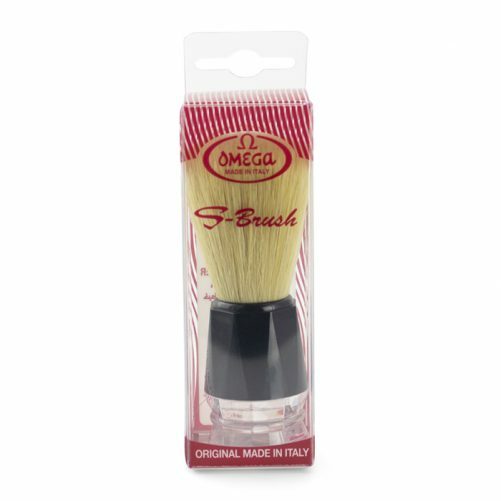 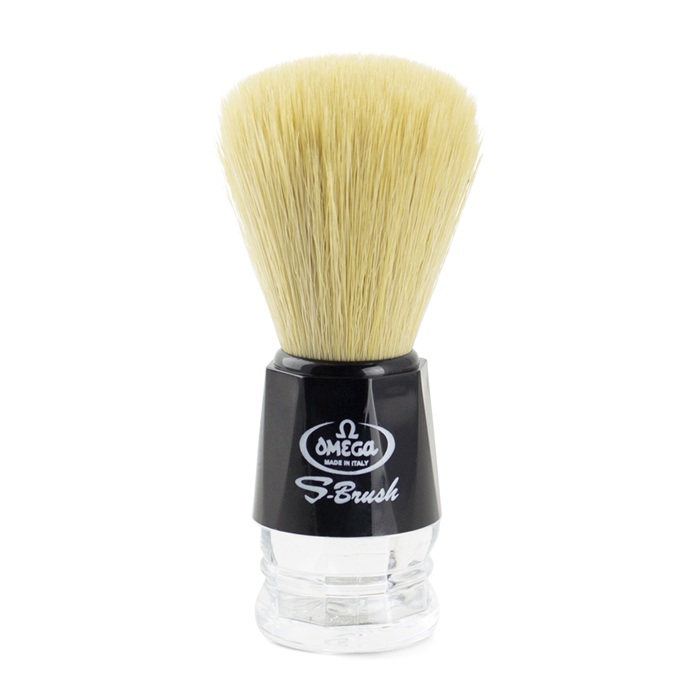 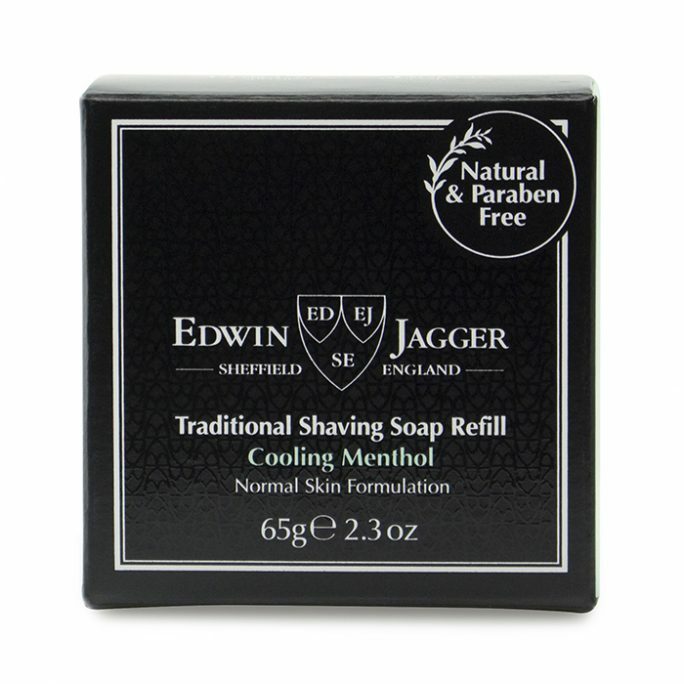 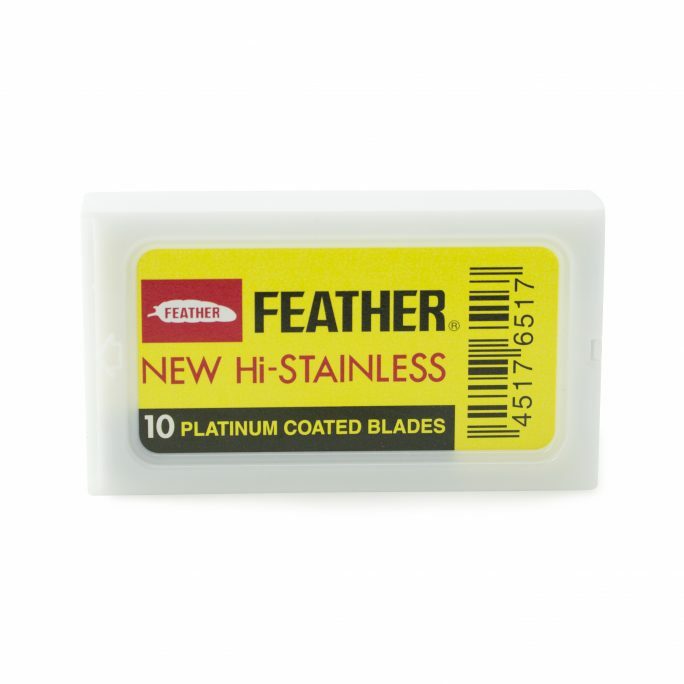 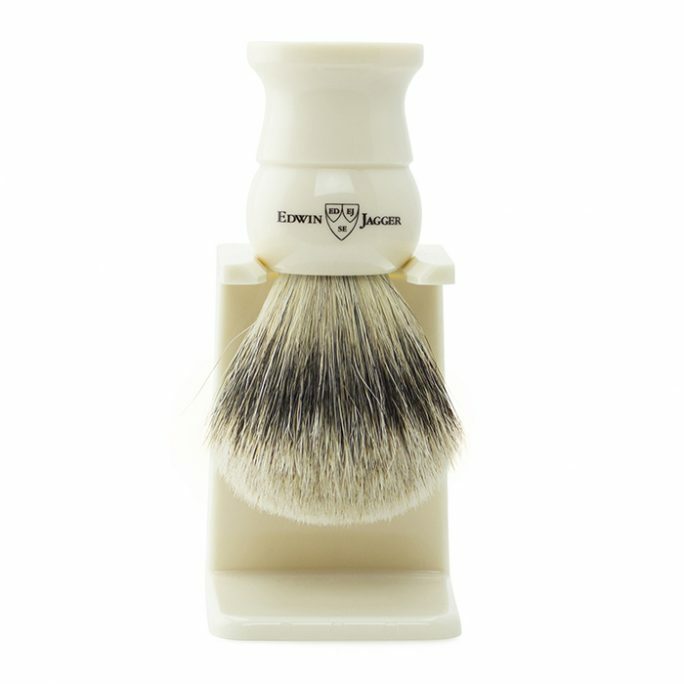 A very popular brush for anyone looking to experiment with a boar brush, the Omega Shaving Brush S10019 will perform well when soaked in water for at least 5 minutes.